Superior quality with stylish and professional patented design. Ideal for presentations, proposals or resumes. 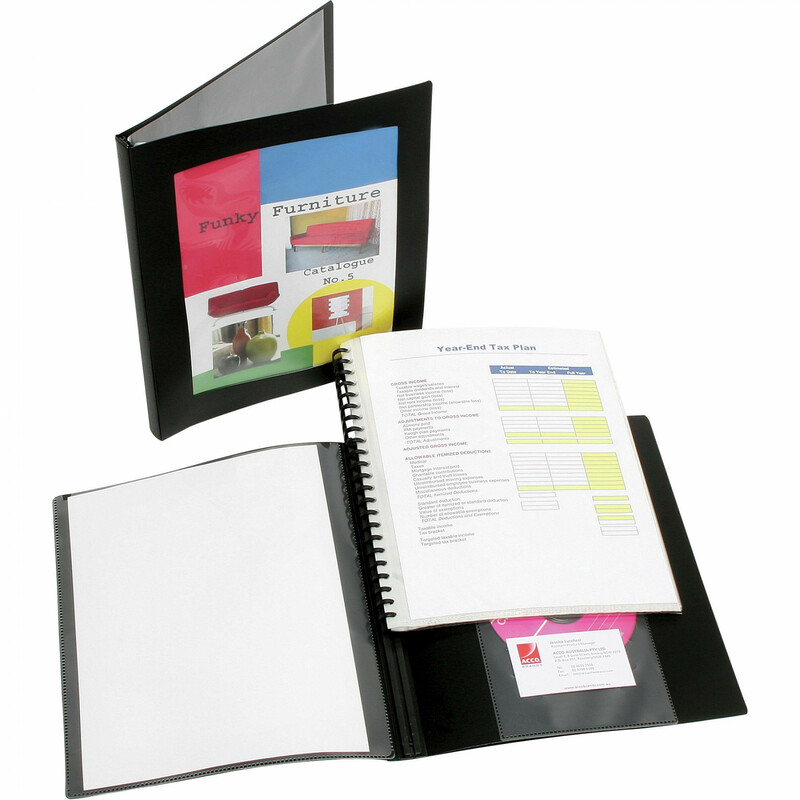 Insert frame showcases your presentation, keeping you organised and in-style. Includes CD and business card holder.